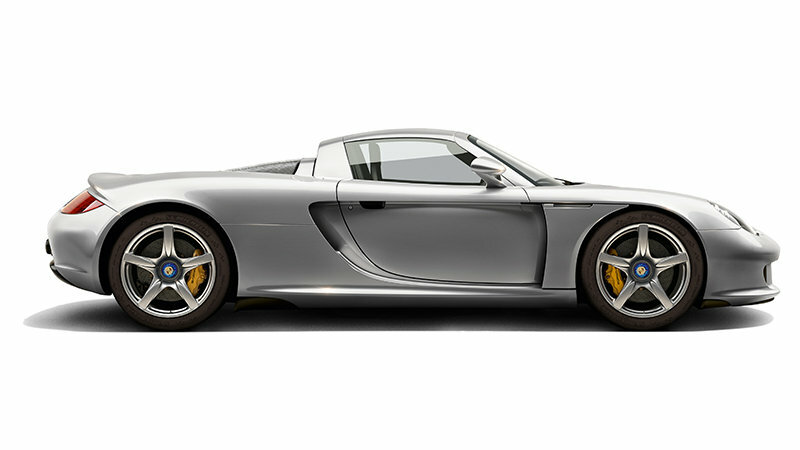 At Porsche, tradition means knowing our roots and then going one step further. 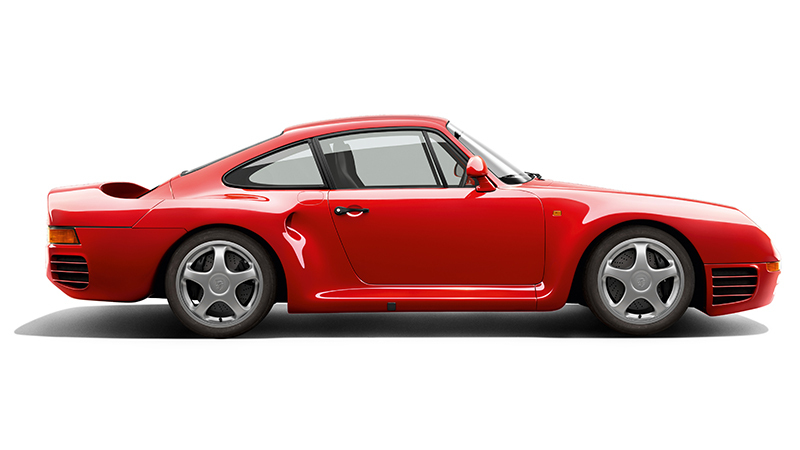 For us, tradition and innovation are bound closely together. 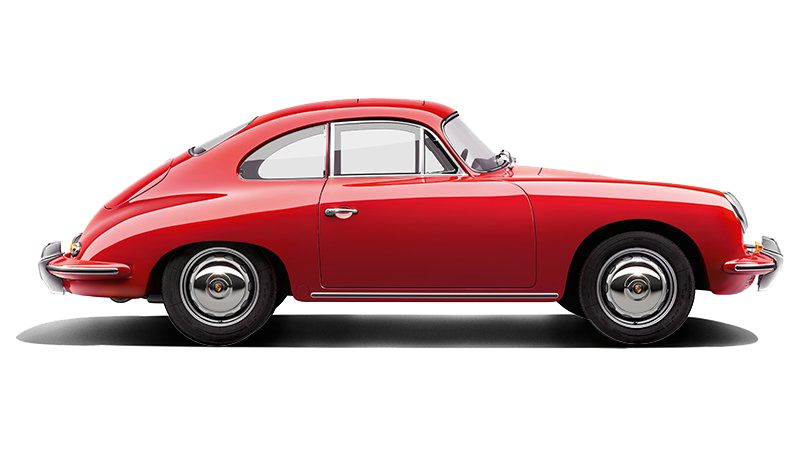 More than 70 percent of all Porsche vehicles ever built are still on the road and therefore play a defining role in shaping the fascination of the brand. 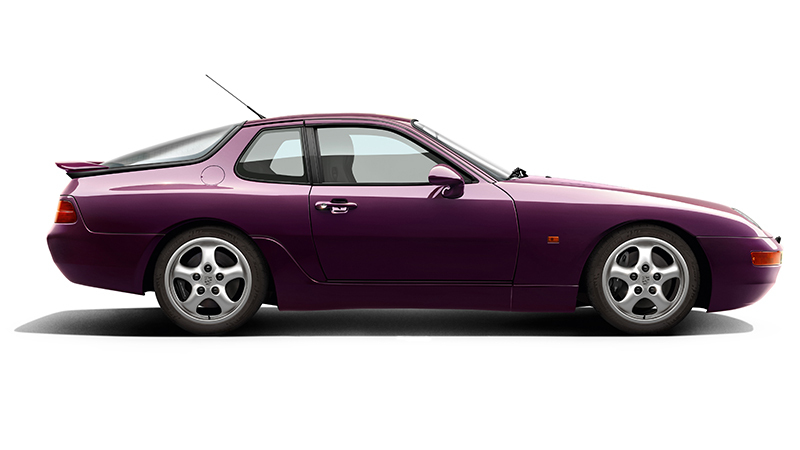 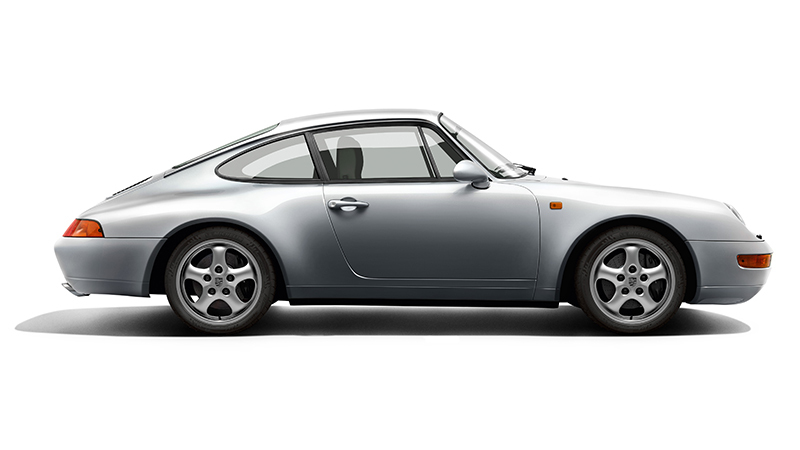 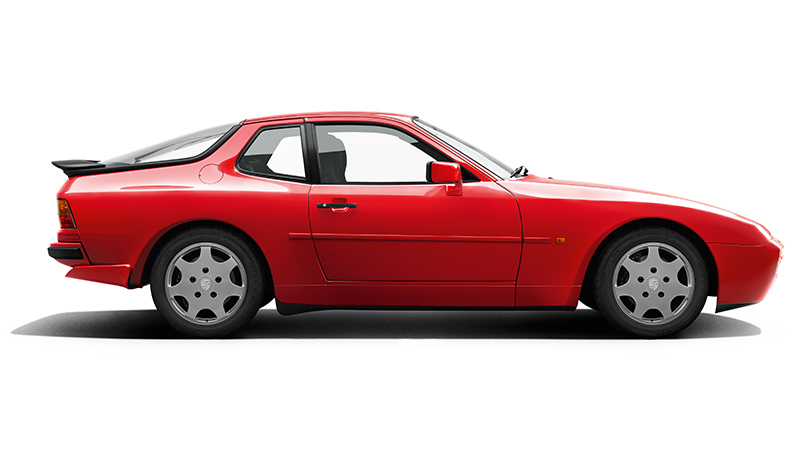 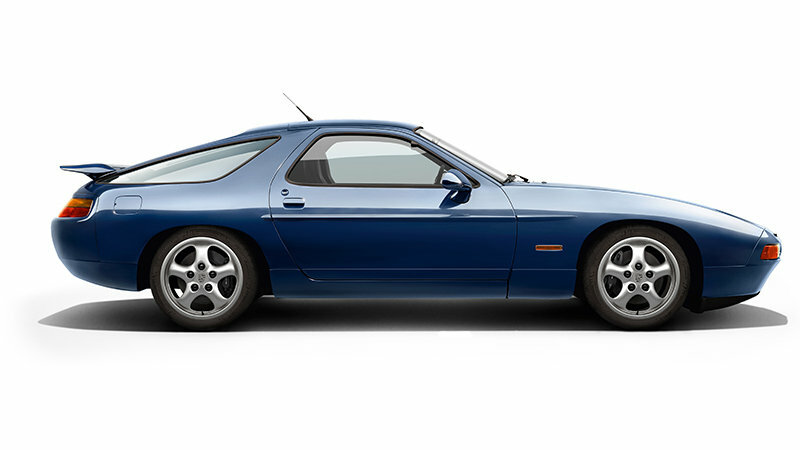 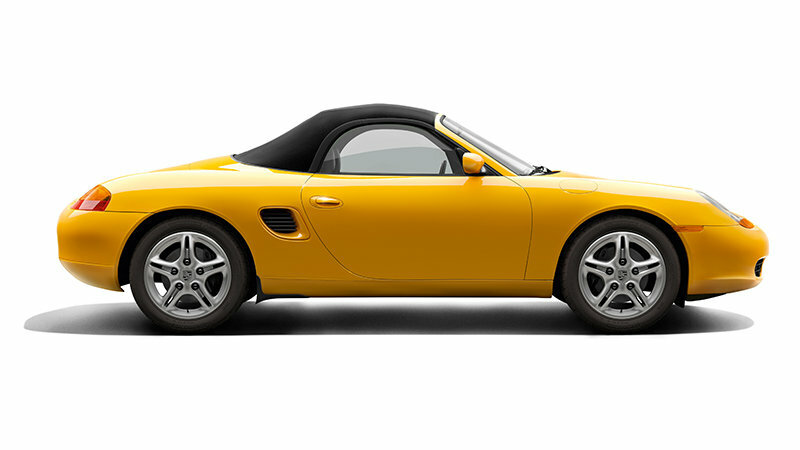 Porsche Classic is highly committed to prolonging the service life of your classic Porsche. 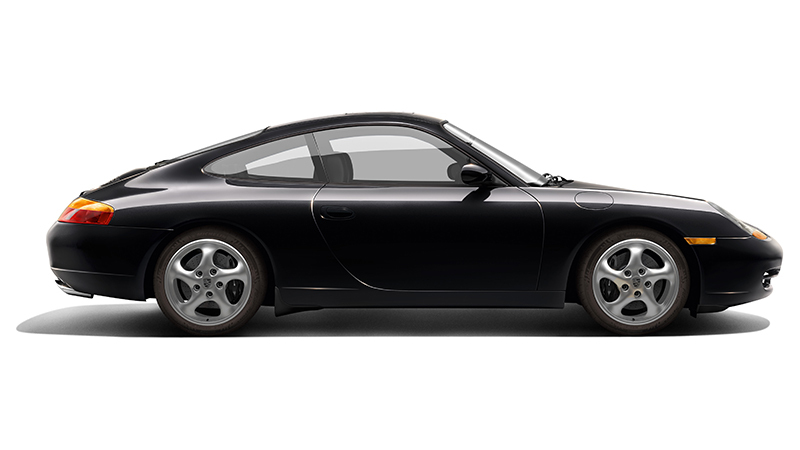 At your Porsche Classic Partner, you will find experts who combine service and advice with the relevant expertise and enthusiasm. 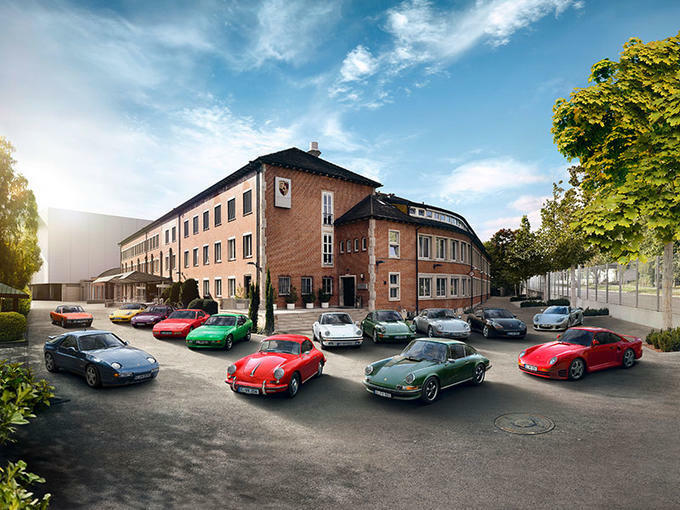 Porsche Classic also sets visual standards: a Classic Corner in the showroom of the Porsche Classic Partner tells you at first glance that you and your classic car are at the right address. 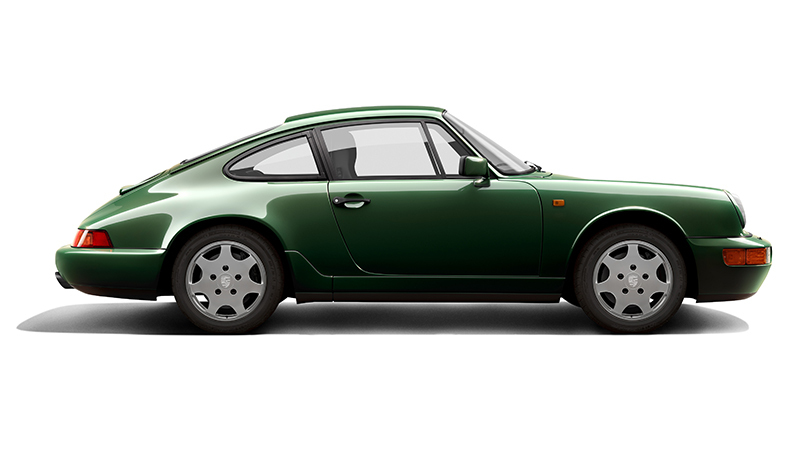 Porsche Classic Partner organise special Classic Events and keep their customers up to date on everything to do with PorscheClassic, such as new part editions, for example.